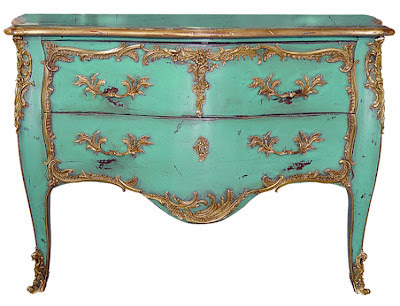 The turquoise Color of Chest of drawers can best fits french style homes it is very quiet colors and can be very attractive to all french country interior design lovers. The best brass to use with this commode is antique or shining gold brass also can be decorated with nice stickers. 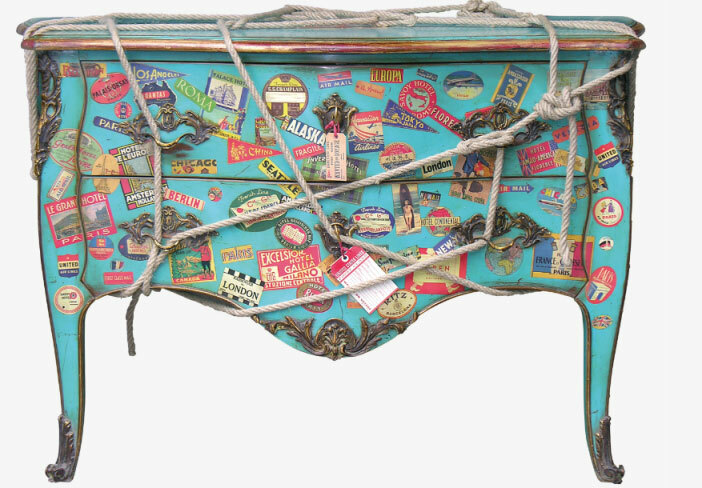 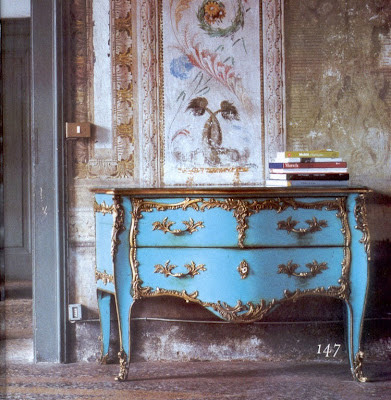 see also " Yellow Louis xv chest " you will find in the image above a creative ideas for the turquoise commode and please give us new ideas if you have and we can make it for you. 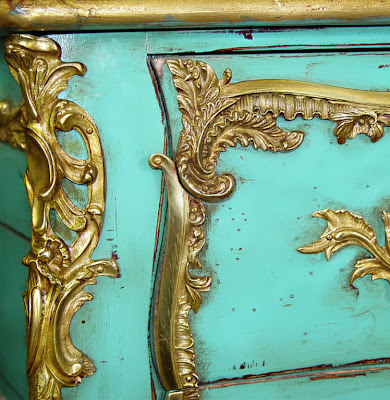 The turquoise color of drawer is looking good and this post is providing nice ideas about drawers. 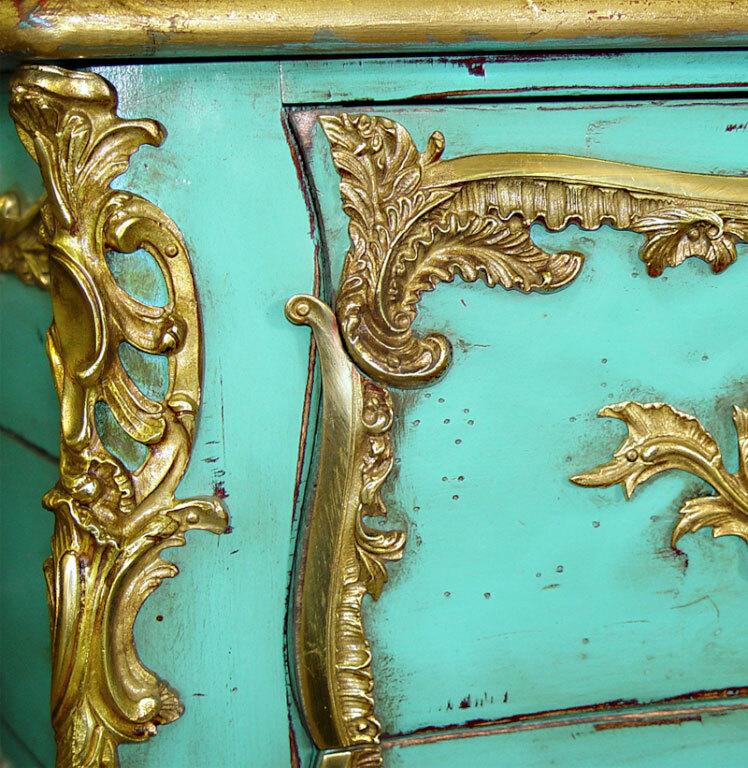 I love this antique design and color. A big thanks for the efforts you have put into writing this article.